Este debate contiene 0 respuestas, tiene 1 mensaje y lo actualizó SportHub hace 2 meses. mc Sports & Entertainment started its business in 1993 as a sports marketing agency with clients such as Boris Becker, Steffi Graf and Michael Schumacher. 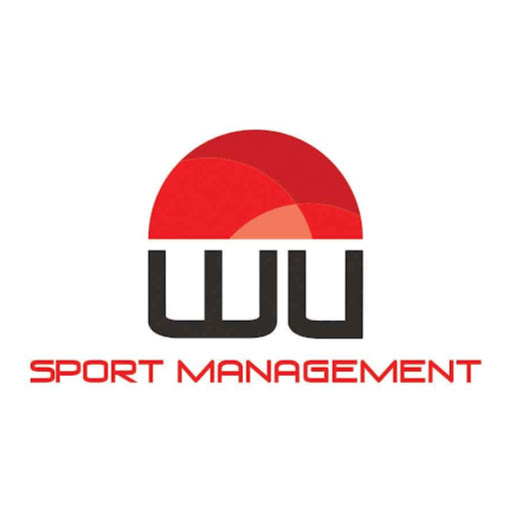 Since then we are globally present in more than 80 countries worldwide with our customers at FIFA World Cups, UEFA European Championships, UEFA Champions League, ATP Tour, Formula 1, Olympic Games and national Football Leagues. We are looking for football (soccer) journalists with strong knowledge of the German football league ‘Bundesliga’ – in either Asia Pacific, Europe, Latin America, USA, Middle East and Africa to work remotely on an exciting global project in sports communications in cooperation with our regional offices and our team in the mc headquarters Berlin. The desired workload is max. 2 to 3 days per month so you can do this additional to a full time job. With your comprehensive football and media knowledge you will remotely support the team in mc headquarters promoting the German Bundesliga in the country that you are specialized in. You will provide consultancy on copy text and press releases and deliver creative ideas for gaining media coverage across key media outlets including print, online, TV, radio and other relevant communication platforms in your market. You have strong knowledge in international football including German Bundesliga and the respective leagues, players, trainers and associations. You have strong journalistic skills with a focus on football.